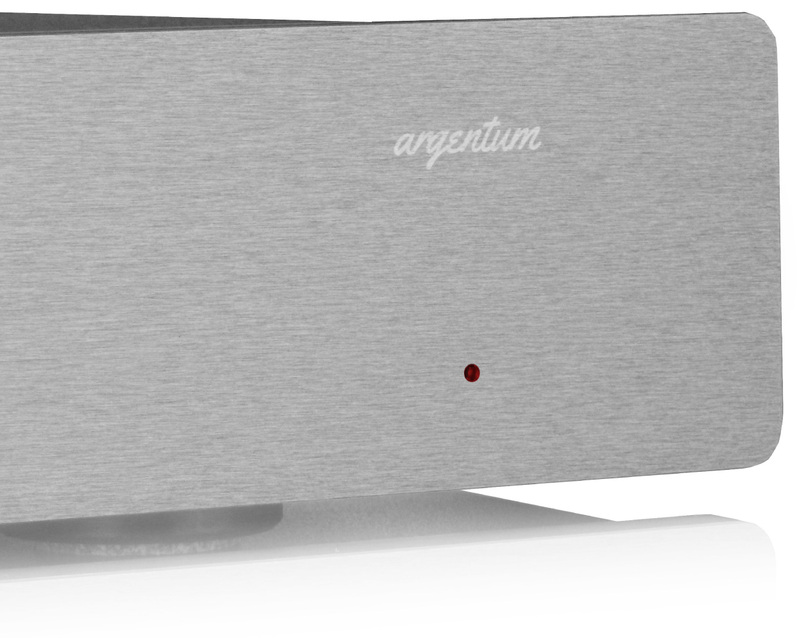 Ron Sutherland will be demonstrating the new ARGENTUM phono preamp at 2015 RMAF. It is a hand-wired, all-silver advancement of the well regarded Phono Blocks. All new construction techniques deliver a stunning level of performance.